This week, as families come together to celebrate and honor fathers, we want to recognize just how special and important dads are to raising happy, healthy babies. 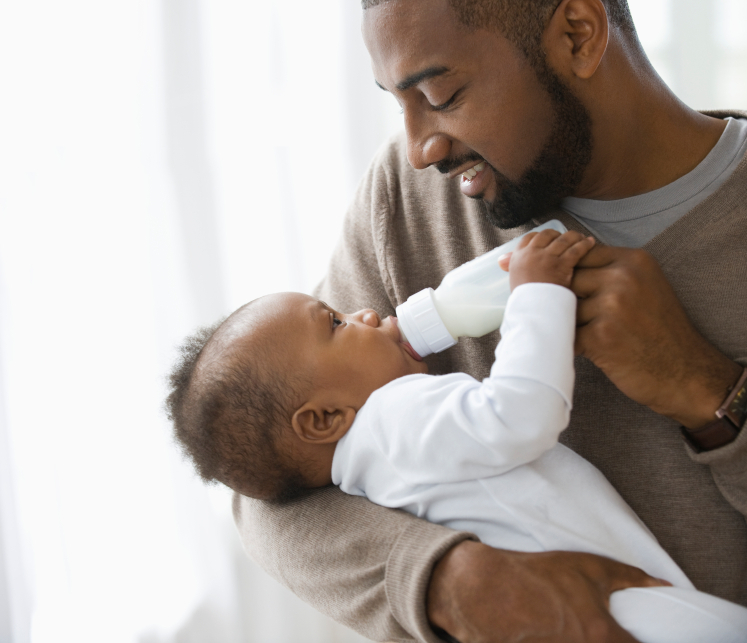 Just like moms, dads play a critical role in forming the loving and supportive bonds that nurture their newborns’ brain development, physical growth, and happiness. Studies show that children with caring and involved fathers get better grades in school, have more confidence, and are able to cope with complicated problems and emotions that they encounter on a daily basis. In celebration of Father’s Day, we’re sharing some helpful tips for how fathers can make the most of each moment they spend with the littlest learners in their life. Set aside some time to play, talk, read, sing – and laugh! – with your baby. Laughing with your baby helps build emotional bonds, and laughter can release stress and improve your mood! 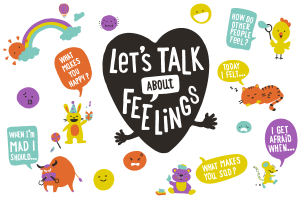 While laughing with your baby, ask them questions like, “What makes you laugh?” or “Am I being silly?” to help your child learn to express their emotions and feelings.